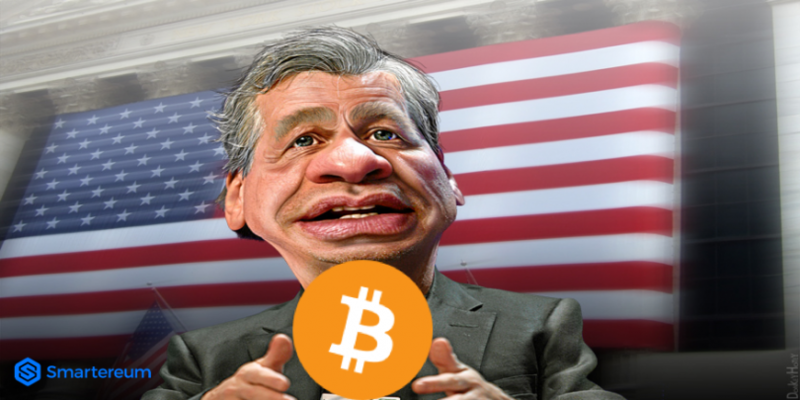 JPMorgan Busted Over Bitcoin Fraud... Seriously! From "Bitcoin is a fraud" in September to "Busted for Bitcoin fraud" in April. Reuters reports that JPMorgan Chase & Co has been hit with a lawsuit in Manhattan federal court accusing it of charging surprise fees when it stopped letting customers buy cryptocurrency with credit cards in late January and began treating the purchases as cash advances. The lawsuit accuses Chase of violating the U.S. Truth in Lending Act, which requires credit card issuers to notify customers in writing of any significant change in charges or terms. The named plaintiff in the lawsuit, Idaho resident Brady Tucker, was hit with $143.30 in fees and $20.61 in surprise interest charges by Chase for five cryptocurrency transactions between Jan. 27 and Feb. 2, his lawsuit said. With no advance warning, Chase “stuck the plaintiff with the bill, after the fact of his transactions, and insisted that he pay it,” the lawsuit said. Hundreds or possibly thousands of other Chase customers were hit with the charges, Tucker said. The lawsuit is asking for actual damages and statutory damages of $1 million.